You’ve worked long and hard to buy your home and build up a savings pot. Without some forward thinking, the costs involved in care for later life can erode your best intentions, possibly wiping out your life savings and leaving nothing for your loved ones. When someone enters care, they are immediately “means tested” and all their assets, including their home and other property assets you may have, are considered. Only those who cannot afford to pay, as assessed by the local authority, escape the costs of care. Planning can be put in place that will safeguard your home from being sold to pay for your care, securing your savings and investments and ensuring your children and grandchildren do not lose their inheritance. 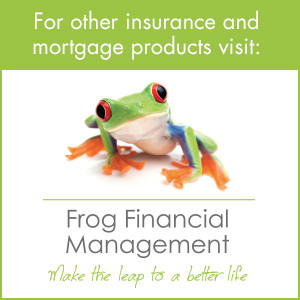 Frog Wealth Management can advise on the most appropriate Trust planning to ensure your home and other assets are protected from long term Care costs. No one wants to see a lifetime of work, their home and savings being decimated by Care costs, leaving their children without their rightful inheritance. If you have any assets you want your children and family to benefit from, this is the best way to protect them. Means Testing – Upper and Lower Limits (England and Northern Ireland only). If you own more than the upper limit currently £23,250, (which includes your property, any cash or savings and stocks and shares) you will be expected to fund the full cost of your own Care fees. You will not receive any financial help from your local Council, until your savings (assets) have been reduced to the upper limit. If you have less than the upper savings limit or, when your savings drop to this limit, the local council will then assess your ability to pay based on both your capital and income. If you have assets below the lower limit, currently £14,250, then any contribution you may be required to make towards the cost of your Care will be based solely on your income and your assets disregarded. If you own your own home, then it’s value will usually be counted as capital. There are some important exceptions to this rule. Your property will be disregarded for the first 12 weeks after you enter care permanently. If your husband, wife, unmarried partner or civil partner lives in your home, then it’s value will not be counted as capital. If a relative aged 60 or over lives in your home, it’s value will be ignored. If a relative under the age of 60, who is incapacitated (i.e. receiving Incapacity benefit or disability Living allowance) lives there, then again, the value will be discounted. If your home is occupied by your estranged or divorced partner and he or she is a lone parent with a dependent child, it’s value will be ignored. The value of your property should be ignored if you are liable to maintain a child under the age of 16 and your house is the child’s main home. The child must be either a relative of yours or a relative of a member of your family. There are other situations in which the Council may ignore the value of your home at their discretion. If you jointly own your home with someone who does not fit into any of the above categories i.e. a relative under the age of 60 or a friend, then in this situation the Council will designate a value to your Interest in the property. The value will depend on the price that your share of the property could be realistically obtained from, what is termed as a willing buyer. If your co-owner is unable or unwilling to buy your share from you, your interest in the property could be held to be worth nothing. This is because it is highly unlikely that an outsider would want to buy into a property, when this would involve sharing it with someone else. You are most at risk of losing your home to Care costs when you enter Care, after owning your home jointly with a spouse, unmarried partner, or civil partner and they have passed away. The full capital value of your home will have passed to you and you will be assessed on the property’s full value, along with any other formerly jointly held assets, such as savings. Whilst the Council cannot force you to sell your home, if you are unable to cover your Care Home fees the money you owe to your local Council will mount up. However, the local Council can allow you to defer part of your contribution, if you are unable or unwilling to sell your home and you do not have enough income, or other assets to cover your full fees. This will be seen as an interest free loan, or a deferred payments agreement and will be paid back when your property is eventually sold, or when your Estate is wound up. The deferred payments agreements could involve a legal charge being placed on your property. The amount of money you owe will then start to incur interest 56 days after your death, or the date you terminate the deferred payments agreement. You may also have to cover any legal costs involved in placing such a charge. 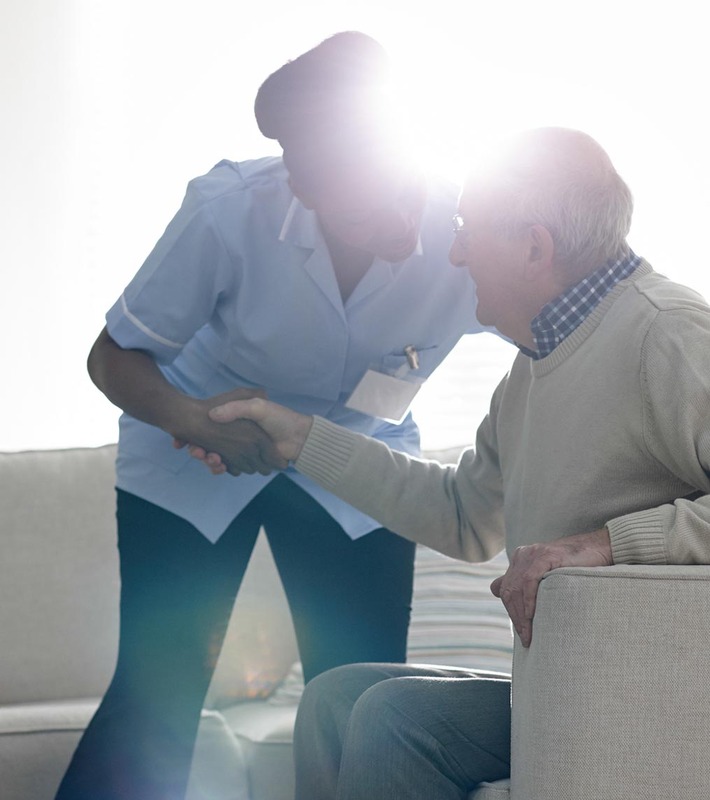 Although you can defer the part of the contribution, that is based on the value of your home, you will still have to contribute any other assets or income you may have towards the costs of your Care Home fees. When buying a property with another person, most people own the property as Joint Tenants and whilst this may be the correct way to own a property in certain circumstances, for the vast majority of people, this is not the best way to own a property for either, Care Cost issues or IHT liabilities. So, I Can Protect My Property, But What About My Other Assets? As previously stated, when entering Long Term Care all assets, property and income will be assessed. Assets such as Cash, Stocks and Shares, Bank and Building Society accounts, PEPs and ISAs, etc, will be assessed as liquid assets and in addition to any income received, will be assessed for Care. If you would like to discuss the possible implications of this with one of our Advisers, please contact us.